It’s amazing how much dirt can get trapped underneath the vinyl track. When you open your windows to catch gorgeous summer breezes, make sure the wind isn’t blowing debris, dirt, and other messy gunk in with it. While nobody ever wants to spend hours cleaning out the window tracks to bring them back to their new-home glory. Not only is it tedious, but it is also rather gross. 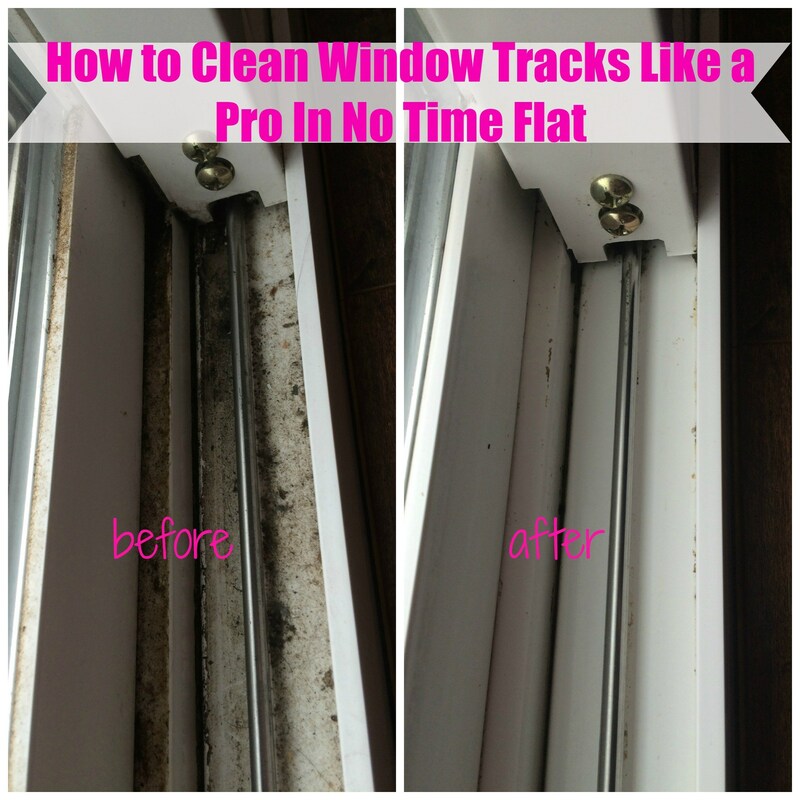 Lo and behold, we discovered a solution to Clean Window Tracks that only takes a few natural ingredients and just about 10 minutes to accomplish. The solution uses the following natural ingredients: baking soda, vinegar and dish soap. Now you can get it done quickly and with little effort on your part. Check it out and you’ll be happy you did.